3701 College Park Dr. 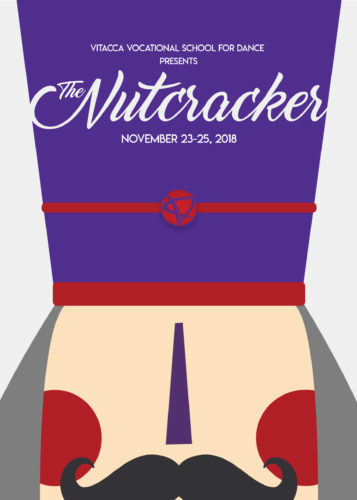 The Nutcracker is a dazzling holiday tradition for children and adults of all ages. Bring your family and friends on Clara’s magical journey from her home on Christmas Eve into the Land of Snow and Kingdom of Sweets. The Nutcracker is the perfect introduction for children to the wonderful world of ballet. Find out more atwww.VitaccaDance.com.